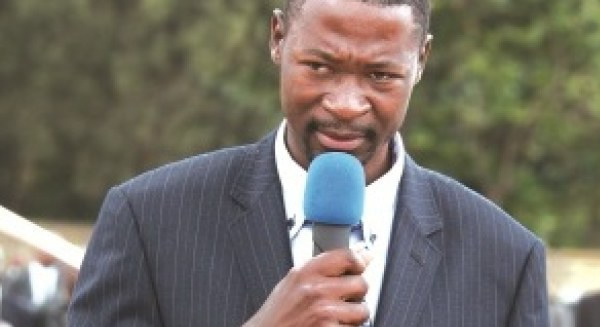 The church has also waded into the economic debate with United Family International Church leader Prophet Emmanuel Makandiwa weighing into the growing calls for government to consider the option of using the rand as a solution to solving the currency crisis that has become a burden for both business and consumers. Divergent solutions have been proffered on how government can deal with the current fiscal challenges, including the wider usage of the rand as the functional currency given the already strong connection between Zimbabwe and South Africa in terms of trade and FDI. UFIC leader Prophet Makandiwa, the latest voice to wade into this debate, this Sunday advised monetary authorities to urgently address the currency distortions that have become an albatross for both business and consumers. Industry leaders such as the Confederation of Zimbabwe Industries (CZI) and the Bankers Association of Zimbabwe are on record pushing fiscal authorities to adopt the rand as a currency of reference which would ease the pressure on the country as it had become an easy target to access the green back. According to the industrial body's past president Mr Busisa Moyo, the rand link presents a strong option for Zimbabwe considering the already strong relationship between the two countries. The government is currently implementing a number of reforms to revive the economy implemented through a raft of cost cutting measures, but has approached the currency crisis issue with saliency leaving room for arbitrage opportunities. Despite the growing calls, treasury maintains a lot of issues need to be considered before taking such a route. The debate on the use of the rand ahead of the US dollar to resolve the country's currency challenges escalated last year, with arguments centered on the trade statistics where the country's economic activity is already quoted at 95 percent with Pretoria.